The leagues run for two months, and participants should play two matches a month for two months. The next league will start in April. Gianni Gray, Pete Vallance, Matt Beamish, Toby Lowsley-Williams and Jon Lee. Joe Dennish, Peter Coulter, Spencer Edwards, Alex Shaw, and David Renney. David Clarke, Matt Frost, Johnathon Gell, Ian Sagan, and Christopher Edwards. Gael Mackenzie, Liam Hayden, Paul Wheeler, Christophe Landure, and Julia Jamieson-Black. Results should be recorded in the booking folder in the club house. Matches are two sets, 7 point tie-break applies at 6:6; and at 1 set all, play a championship tie break: first to 10 points with 2 clear points. At the end of the season 2 people will be promoted and 2 will be relegated from each division: where possible; then the league will restart. League placings are allocated with the following criteria in this order: 1) matches won, 2) matches played, 3) head-to-head result, 4) games won/ lost – where a championship tiebreak counts as one game. Anyone retiring has their matches won considered; however, results against an injured person for the rest of the league are not counted. November-January League winners are: Division 1 – Matt Beamish (x2), Division 2 – Jon Lee (x3), Division 3 – Alex Shaw, Division 4 – Johnathon Gell. Also, well done to the other people promoted. 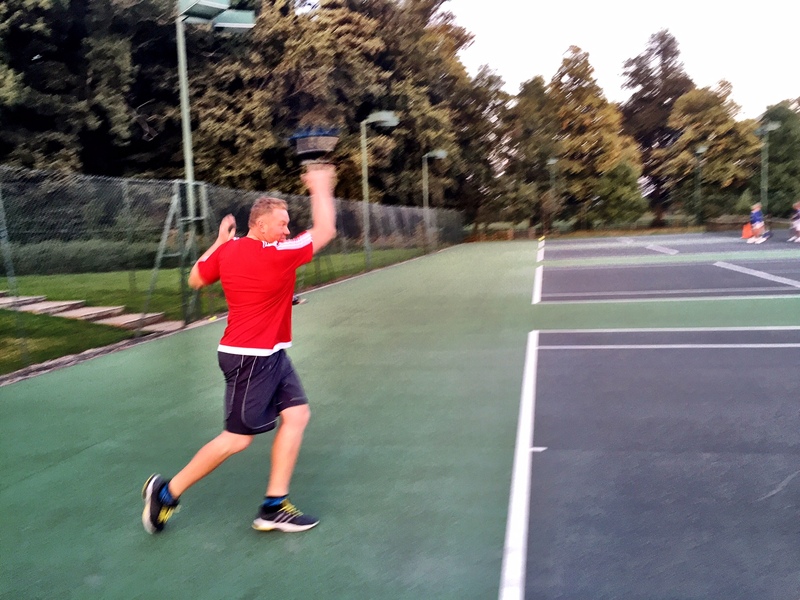 August-October League winners were: Division 1 – Gianni Gray (x2), Division 2 – Matt Beamish, Division 3 – Jon Lee (x2), Division 4 – Ian Sagan, and Ladies – Julie Taylor. 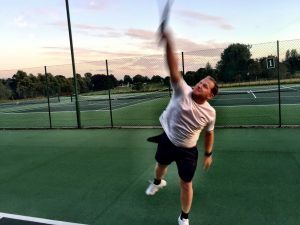 June-July League winners were: Division 1 – Gianni Gray, Division 2 – Pete Vallance, Division 3 – Toby Lowsley-Williams (x2), Division 4 – Jon Lee, and Ladies – Chiara Bassetti. April to May League winners were: Division 1 – Oscar Snowball, Division 2 – Joe Dennish, Division 3 – Paul Wheeler, and Division 4 – Toby Lowsley-Williams. Mid-Jan to March League winners were: Division 1 – Gianni Gray (x6), Division 2 – Oscar Snowball, Division 3 – Pete Vallance (x2), Division 4 – Matt Beamish (x2), and Division 5 – Ian Sagan. The (x2) and (x6) signify 2 and 6 consecutive division wins. November to Mid January League winners were: Division 1 – Gianni Gray (x5), Division 2 – Jeremy Smith, Division 3 – Alfie Smith, Division 4 – Pete Vallance, Division 5 – Matt Beamish, Ladies – Stephanie Emmerson. 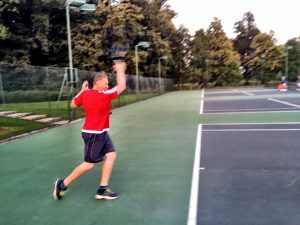 September-October League winners were: Division 1 – Oscar Snowball, Division 2 – Gianni Gray (x4), Division 3 – Rowena Wakefield, Division 4 – Julia JB, Division 5 – Christophe Landure, Division 6 – Matt Frost, and Division 7 – Ann Napper. July-August League winners were: Division 1 – Guy Cowdy, Division 2 – Matt Morton (x2), Division 3 – Gianni Gray (x3), Division 4 – Jonathon Vickers (x2), Division 5 – Barry Robinson, Division 6 – Gael Mackenzie, and Division 7 – Stephanie Emmerson. 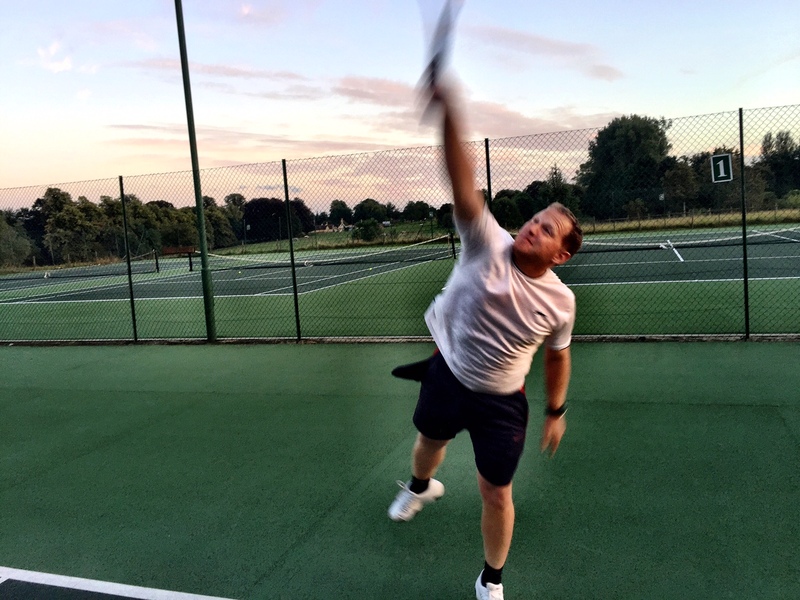 May-June League winners were: Division 1 – Jack Gower, Division 2 – Oscar Snowball (x2), Division 3 – Matt Morton, Division 4 – Gianni Gray (x2), Division 5 – Jonathon Vickers, Division 6 – Peter Coulter, and Division 7 – Christopher Edwards. March-April League winners were: Division 1 – Guy Cowdy, Division 2 – Mark Stephens, Division 3 – Oscar Snowball, Division 4 – David Clarke, Division 5 – Gianni Gray, and Division 6 – Matt Frost. 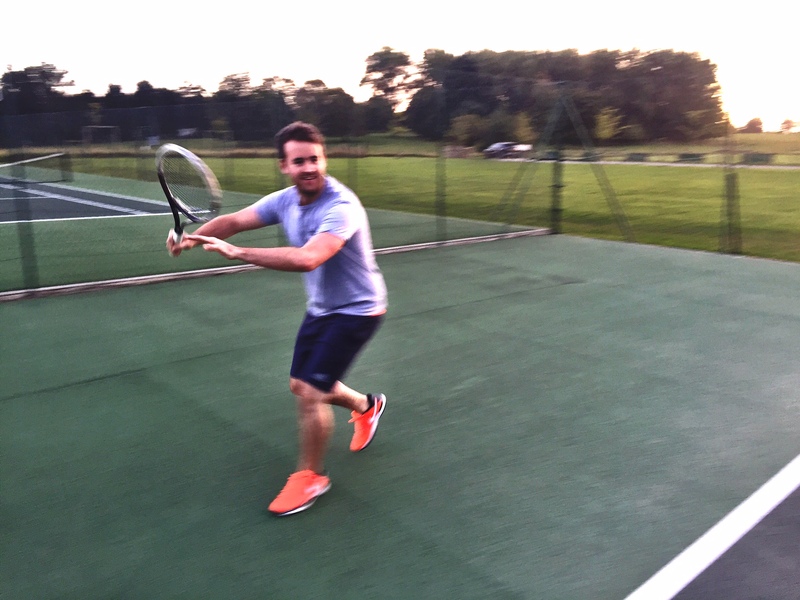 Players may also wish to play in the Cirencester Local Tennis Leagues. 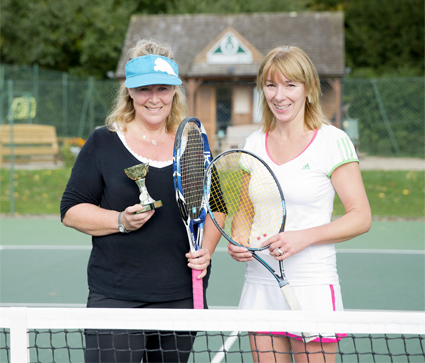 This is independent to Cirencester Tennis Club; however, well worth considering for keen singles players.